This is the first part of the review of the Building Microservices book. This first chapter is a quick introduction to microservices, the definition, the concept genesis and the key benefits. The microservices idea have emerged from the (new) ways of crafting software today, this new ways implies the use domain-driven design, the continuous delivery, the virtualization, the infrastructure automation and the small autonomous teams. 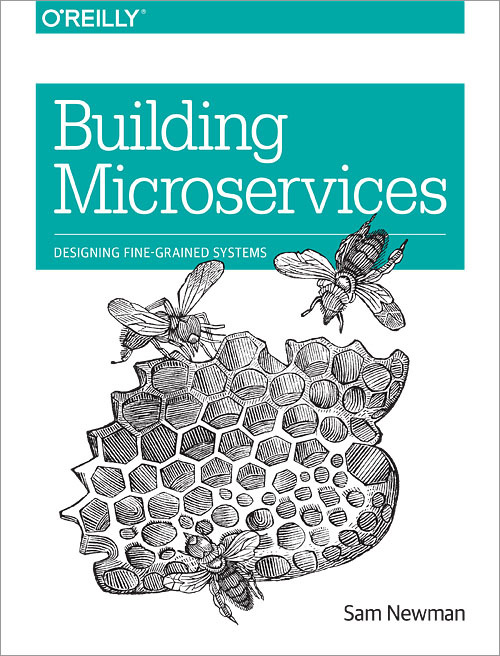 The author is defining the microservices as “small, autonomous services that work together”. technology heterogeneity; use the right tool for the right job. resilience; because the microservices have service boundaries quite well defined the failures are not cascading, it’s easy to quick find and isolate the problem(s). scaling; the microservices can be deployed and run independently, so it is possible to choose which microservices need special attention to be scaled accordingly. ease of deployment; microservices are independent by nature so, it can be (re)deployed punctually. optimizing for replaceability; due to autonomous characteristics, the microservices can be easily replaced with new versions. This chapter is about the role of the architect in the new IT landscape; for the author the qualities of an IT architect a re the following ones: should have a vision and be able to communicate it very clearly, should have empathy so he could understand the impact of his decisions over the colleagues and customers, should be able to collaborate with the others in order to define and execute the vision, should be adaptable so he can change the vision as the changing of requirements, should be autonomous so he could find the right balance between standardizing and enabling autonomy for the team. For me this chapter it does not feet very well in the book because all the ideas (from the chapter) could very well be applied to monolithic systems also. The goal of this chapter is to split the services in the right way by finding the boundaries between services. In order to find the right service boundaries, it must see the problem from the model point of view. The author introduces the notion of bounded context, notion that was coined by Eric Evans’s in Domain-Driven Design book. Any domain consists of multiple bounded contexts, and residing within each are components that do not need to be communicated outside as well as things that should be shared externally with other bounded contexts. By thinking in terms of model, it is possible to avoid the tight coupling pitfall. So, the each bounded context represents an ideal candidate for a microservice. This cut on the bounded context is rather a vertical slice but in some situation due to technical boundaries, the cut can be done horizontally. 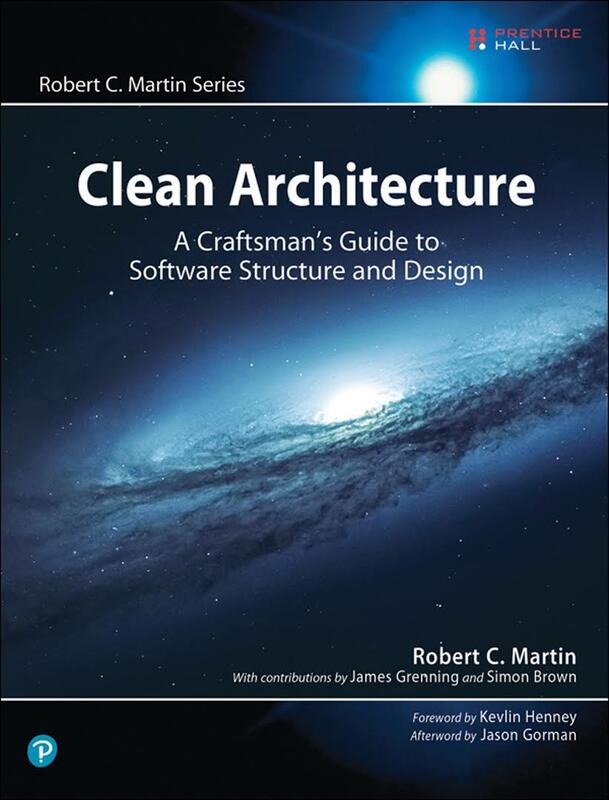 All the ideas of this chapter are around 3 axes; inter-microservices integration, user interface integration with microservices and the COTS (Commercial Off the Shelf Software) integration with microservices. For the inter-microservices integration different communications styles (synchronous versus asynchronous), different ways to manage (complex) business processes (orchestration versus choreography) and technologies (RPC, SOAP, REST) are very carefully explained with all the advantages and drawbacks. The author tend to prefer the asynchronous-choreographic using REST style, but he emphases that there is no ideal solution. Then some integration issues are tackled; the service versioning problem or how to (wisely) reuse the code between microservices and/or client libraries and no fit all solution is proposed, just different options. For the user interface integration with microservices some interesting ideas are presented, like the creation of a different backend api if your microservices are used by different ui technologies (create a backend api for the mobile application and a different backend api for the web application). Another interesting idea is to have services directly serving up UI components. The integration of microservices and the COTS part is around the problems that a team should solve in order to integrate with COTS; lack of control (the COTS could use a different technological stack that your microservices), difficult customization of COTS. 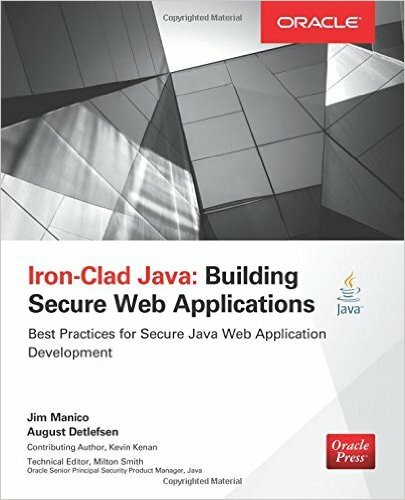 The goal of this chapter is to presents some ideas about how to split a monolithic application into microservices. The first proposed step is to find portions of the code that can be treated in isolation and worked on without impacting the rest of the codebase (this portions of code are called seams, this word have been coined by Michael Feather in Working Effectively with Legacy Code). The seams are the perfect candidates for the service boundaries. 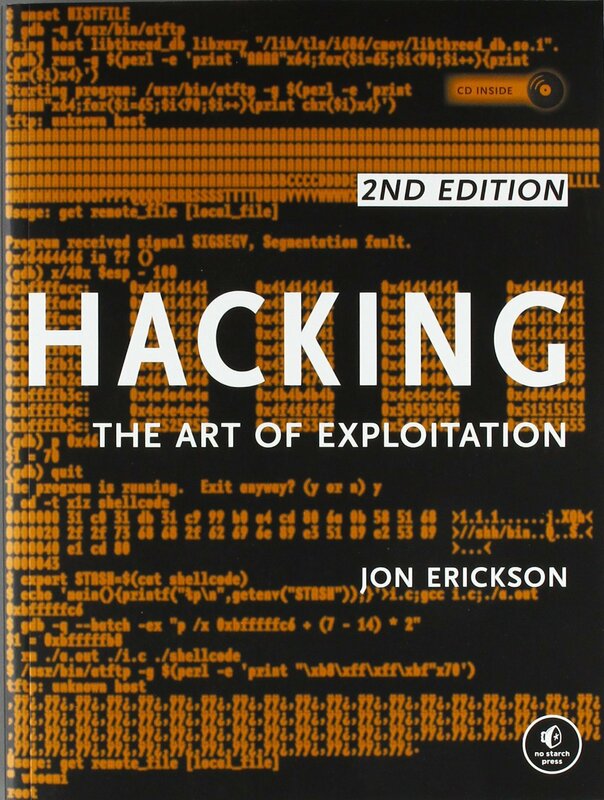 The rest of the chapter is about how to find seams in the database and into the code that is using it. The overall idea is that every microservice should have his own independent (DB) schema. Different problems will raise if this happens like the foreign key relationship problem, share of static data stored in the DB, shared tables, the transactional boundaries. Each of this problem is discussed in detail and multiple solutions are presented. The author recognize that splitting the monolith it’s not trivial at all and it should start very small (for the DB for example a first step would be to split the schema and keep the code as it was before, the second step would be to migrate some parts of the monolithic code towards microservices). It also recognize that sometimes the splitting brings new problems (like the transactional boundaries). This chapter presents different deployment techniques for the micro services. The first topic that is tackled is how the micro services code should be stored and how the Continuous Integration (CI) process should work; multiple options are discussed: one code repository for all micro services, and one CI server; one code repository by micro service and one CI server, build pipelines by operating system or by directly platform artifacts. A second topic around the deployment is about the infrastructure on which the micro services are deployed. Multiple deployment scenarios are presented: all micro services deployed on same host, one micro service by host, virtualized hosts, dockerized hosts. The most important idea on this part is that all the deployment and the host creation should be automate; the automation is essential for keeping the team/s productive. 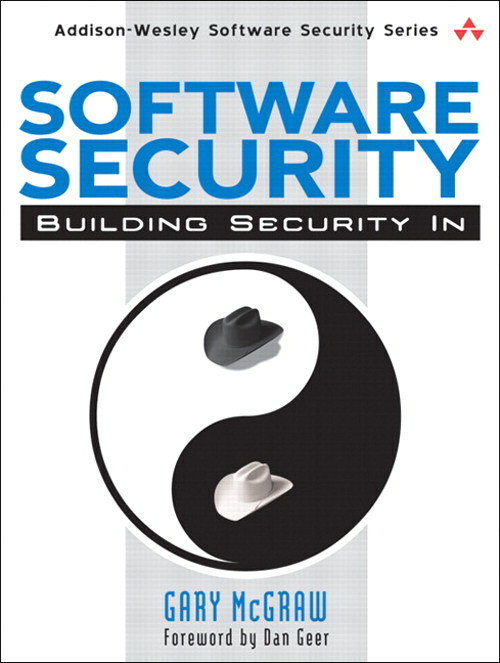 This is a review of the third part of the Software Security: Building Security in book. This part is dedicated to how to introduce a software security program in your company; it’s something that I’m much less interested than the previous topics, so the review will be quite short. 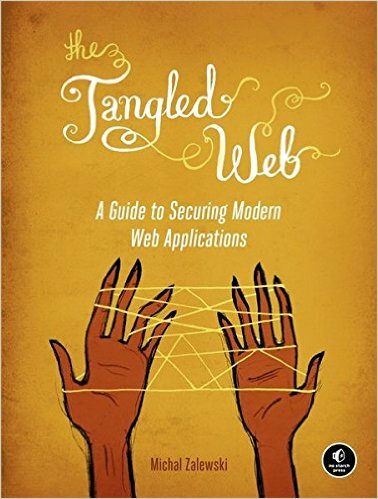 The chapter contains some ideas about how to ignite a software security program in a company. 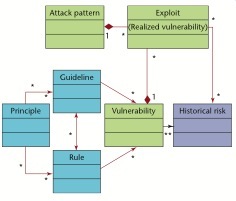 The first and most important idea is the software security practices must have a clear and explicit connection with the with the business mission; the goal of (any) software is to fulfill the business needs. Build a plan that is tailored for you. Starting from how the software is done in present, then plan the building blocks for the future change. Roll out individual best practice initiatives carefully. Establish champions to take ownership of each initiative. Train your people. Train the developers and (IT) architects to be aware of security and the central role that they play in the SDL (Secure Development Lifeycle). Establish a metric program. In order to measure the progress some metrics a are needed. Establish and sustain a continuous improvement capability. Create a situation in which continuous improvement can be sustained by measuring results and refocusing on the weakest aspect of the SDC. category prescriptive knowledge includes three knowledge catalogs: principles, guidelines and rules. The principles represent high-level architectural principles, the rules can contains tactical low-level rules; the guidelines are in the middle of the two categories. category historical knowledge includes the catalog historical risk. Another initiative that is with mentioning is the Build Security In which is an initiative of Department of Homeland Security’s National Cyber Security Division.